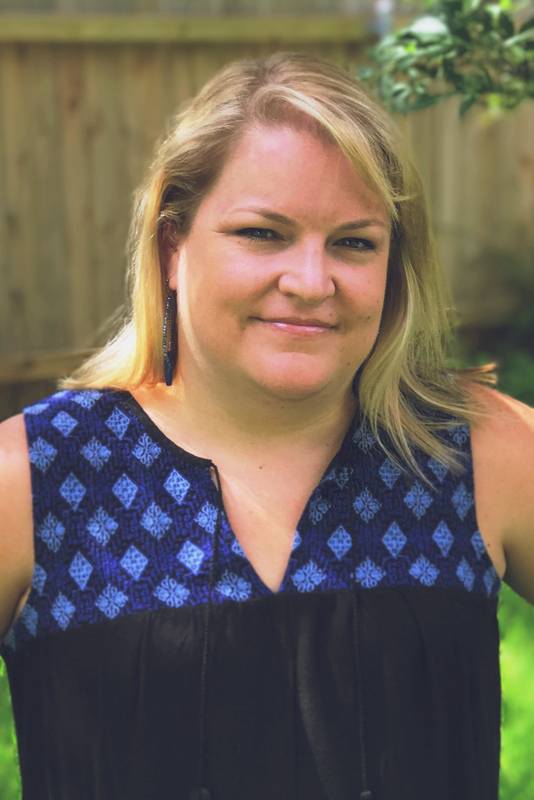 Humanities Texas is pleased to announce that Katie Carrasco of McCallum High School is one of 13 recipients of the 2017 Humanities Texas Outstanding Teaching of the Humanities Award. Sarah Holloway, the district field director for U.S. Congressman Michael McCaul, will present Carrasco with her award during a ceremony at McCallum High School on Thursday, November 30, at noon. Carrasco, whose career spans 14 years, teaches pre-AP world geography and AP human geography. She serves as co-chair of the social studies department at McCallum High School, where she was named teacher of the year in 2014. Carrasco has also earned teaching certification from the National Board of Professional Teachers and is a regular mentor to teaching interns and first-year teachers. “Mrs. Carrasco’s leadership among her students and colleagues is evidenced by her tireless dedication to her teaching and her intentional advocacy for the needs of her students,” said McCallum High School Principal Mike Garrison. “Her high energy and creative approach to the profession she loves make her a worthy recipient of the Outstanding Teaching of the Humanities Award." Carrasco strives to provide her geography students with relevant, innovative and collaborative lessons that provide opportunities to examine their role as global citizens. In 2014, she founded Student Leaders Abroad, a campus club that promotes and facilitates service learning and leadership training in foreign countries. To date, she has led student groups in a service learning program in the Dominican Republic and, in 2016, participated in and led students in a Human Rights and Holocaust Summit in Germany and the Netherlands. Carrasco will receive a $5,000 cash award, with an additional $500 for McCallum High School to purchase instructional materials.